Very well-balanced and appealing, with the extremely delicate almond note that is typical of Prosecco. 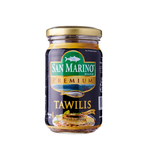 An excellent aperitif, it can also be served throughout the meal - including dessert - as long as the dishes are not too strongly flavored. Whether your entertaining at home or spending the day with friends, the Zonin Prosecco Magnum means there will be enough celebratory bubbles for everyone! 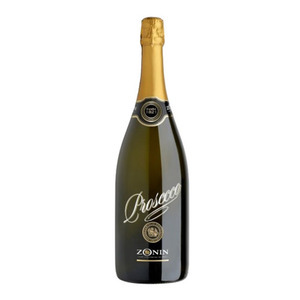 Fruity and aromatic on the nose, with hints of white flowers and apple, the sparkling wine is very balanced and appealing on the palate, showcasing delicate almond notes typical of Prosecco.